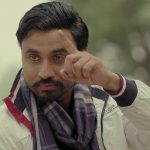 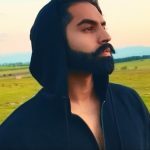 Latest Punjabi song ‘Dasi Na Mere Baare’ is starring Parmish Verma and Rumman Ahmed. 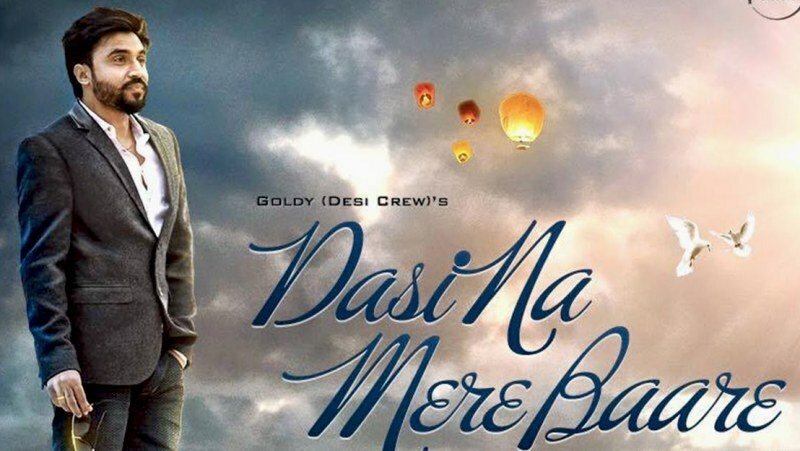 The song is sung by Goldy and its music is composed by Desi Crew. 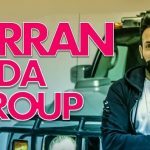 Lyrics are penned by Singh Jeet under the music label Speed Records.